Your new home is waiting for you at Saddle Club Townhomes. 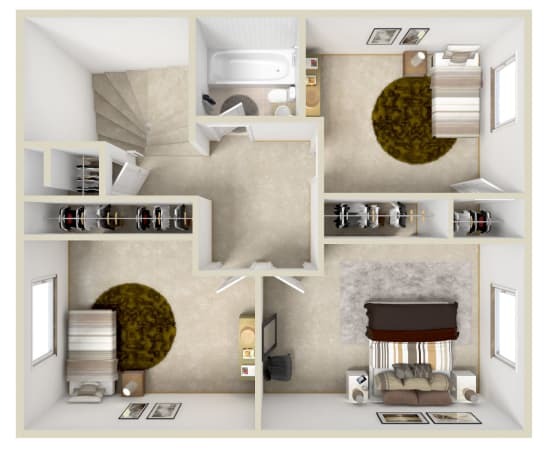 Our 3 bedroom townhomes in Liverpool offer the flexibility and freedom to create your perfect space. 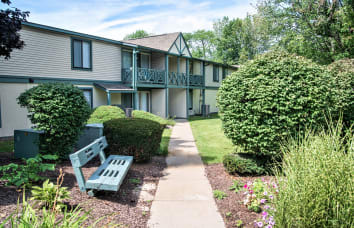 Whether you’re looking for your family, you and your roommate, or just for yourself, you’ll find what you’re looking for at Saddle Club Townhomes. Let our welcoming atmosphere put you at ease. 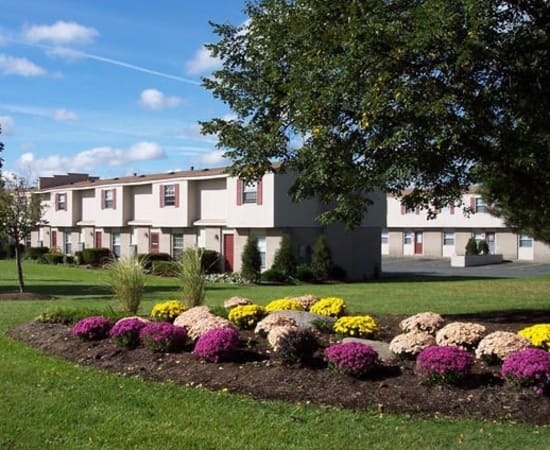 Finding your new townhome in Liverpool, New York, is simple when you rent with Saddle Club Townhomes. 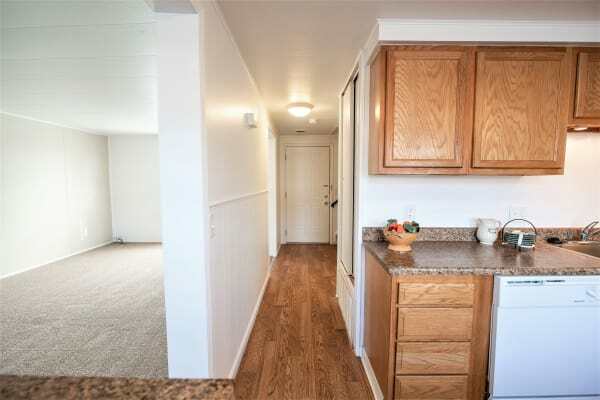 Our affordable 3 bedroom townhomes make choosing your new home at Saddle Club Townhomes a breeze. 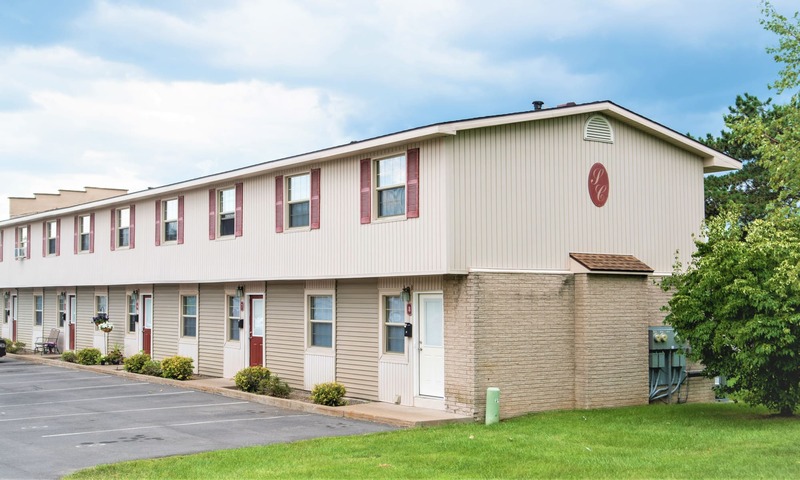 Saddle Club Townhomes offers 3-level spacious townhomes which include FREE cable, high-speed speed internet, FREE water, FREE trash removal and FREE snow removal. Each townhome features full-size unfinished basements, modern kitchen appliances, and other luxury touches that will make coming home to Saddle Club Townhomes a pleasure. If you love to cook, our deluxe kitchens include a built in pantry, maple cabinets, microwave, all black appliances, and new counter tops. 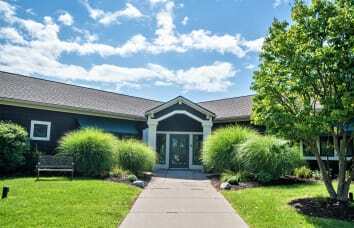 Our beautiful community is set on 27 beautifully landscaped acres conveniently located near Onondaga Lake Park, the Village of Liverpool, Destiny USA, major highways, many shops, restaurants and only 10 minutes to Downtown Syracuse. 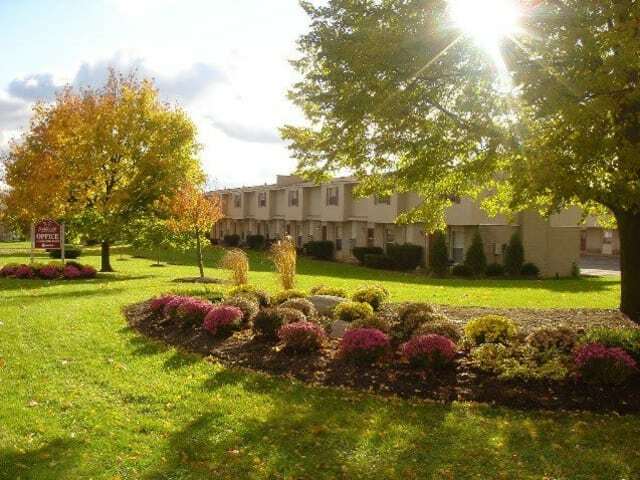 Stop in today for a personal tour and make Saddle Club Townhomes your new home! 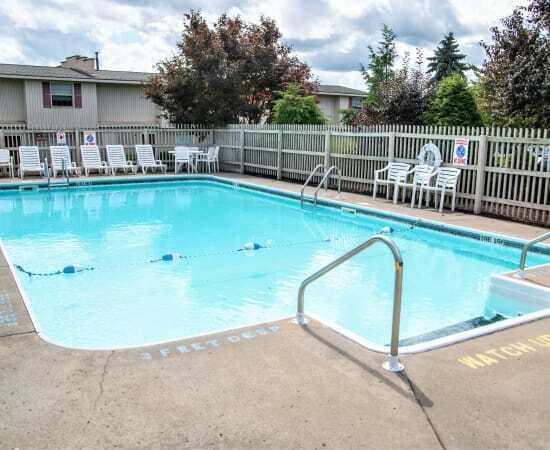 Visit our amenities page for a full list of benefits at Saddle Club Townhomes. Get to know your new home at Saddle Club Townhomes with a tour of our community and townhomes. We’re confident that our homes will please everyone in your household. Visit our full photo gallery to see more. 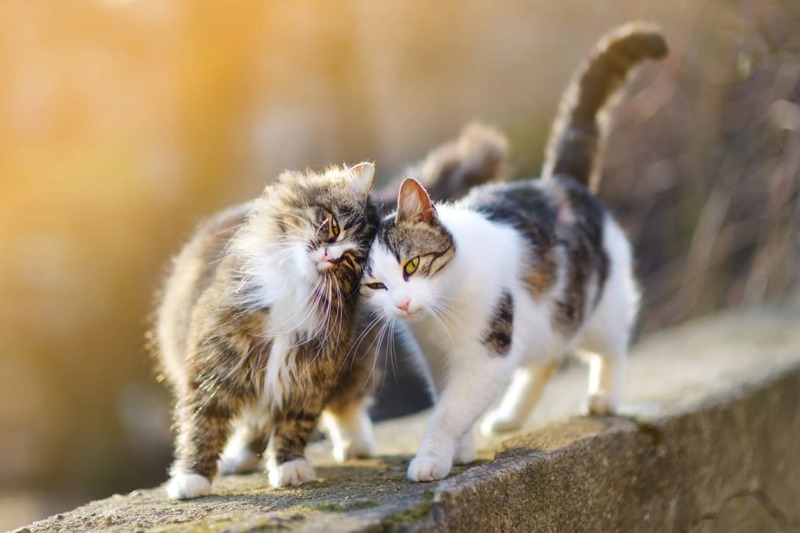 We at Saddle Club Townhomes know that pets are an important part of your family. 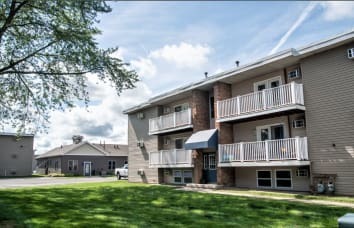 We welcome pets in our 3 bedroom townhomes in Liverpool. 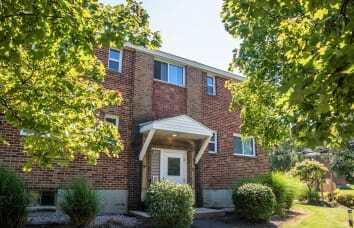 Our affordable townhomes are close to Syracuse International Airport, and have easy access to a number of other attractive destinations. 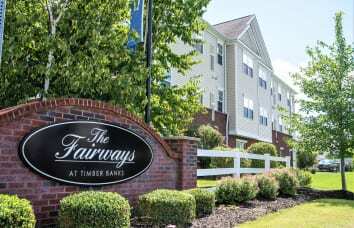 You’ll also appreciate the convenience of having grocery stores, restaurants, and major retailers just minutes away.